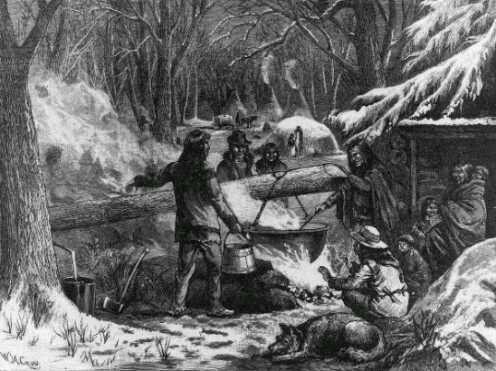 In Ohio during cold winters, the local Native North Americans used their dried cranberries and blueberries in a variety of dishes for their families. 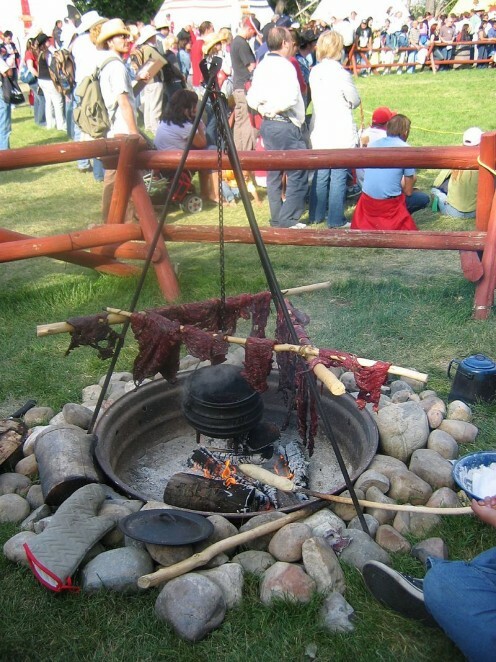 On the trail during a hunt, they took pemmican, which is a combination of berries, meat, nuts, and whatever fat is available - from goose grease to bear grease to today's butter - or even lard. 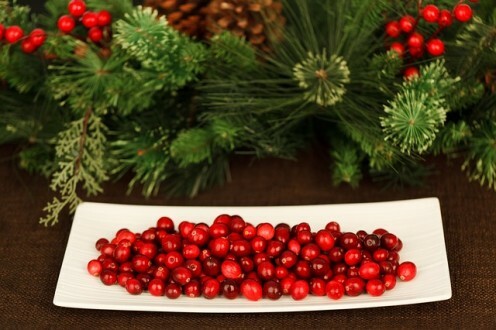 We have found cranberries and blueberries to give the human today many health advantages, so why not serve cranberries during the Winter Holidays? The recipes below are different than the cranberry sauce of your youth and you may enjoy them more than you can imagine. 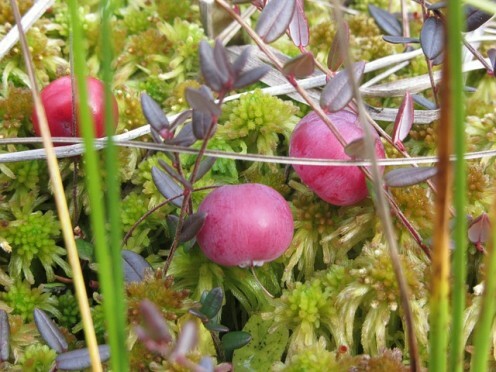 During cold winters, the eastern Woodlands groups of Native North Americans used their dried cranberries and blueberries in a variety of dishes. 5 stars from 1 rating of Cranberry Recipes! 1 Bag of fresh cranberries, about 12 to 14 ounces these days. Cut the fruits (except the cranberries) into 1-inch pieces after removing seeds. Place all fruit into a medium to large non-reactive cooking pot. Cook over medium-high heat until all of the cranberries have popped and the sauce has become moderately thick. Remove pan from heat to the counter top and let it cool to room temperature. Optional: Stir in ½ Cup nuts, if desired - walnuts or pecans. 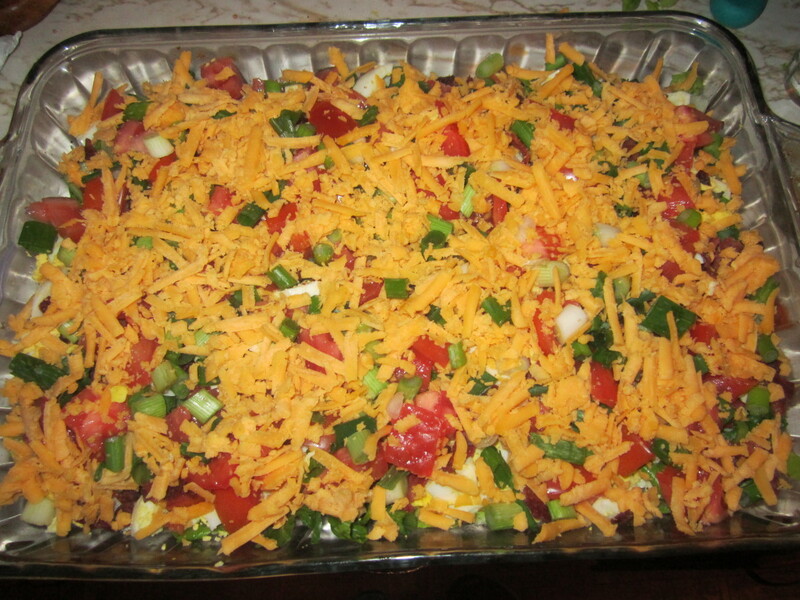 Place relish in a food storage container or a covered bowl and refrigerate for 2 hours or overnight. The cranberry relish will become thicker and the flavors will blend nicely. 1) Wash all of the fruits and place (with nutmeats if desired) into a food grinder. 2) Grind ingredients to a coarse chop and place into a large bowl. 3) Add honey or sugar and refrigerate overnight. 4) Easy! - No cooking necessary! Ingredients for a tart-savory dip you will love! 2 Tbsp grated fresh ginger (or powdered/ground ginger is fine). One time, I used candled ginger and that was good as well. Garnish: Washed and dried cranberries, mint & cilantro leaves, chopped chives. Rinse, drain, and check cranberries, removing any soft or bruised/odd-colored fruits. Chop berries by hand or use a food processor on pulse, but not until they are mush, just chopped. Put chopped berries in a large mixing bowl and add the juices, onions, jalapeno peppers, sugar, cilantro, ginger. Mix well with a large stirring spoon. Place a piece of plastic stick-wrap over the bowl put the bowl in the refrigerate overnight to let flavors marry and mellow. Next day, using a medium platter or relish tray, place cream cheese (you can even mold it with a gelatin mold for added interest) in the center and put the cranberry dip on top. Surround the dip with slices of fresh baguettes, toasted if you like. Garnish platter with a few whole cranberries, mint leaves and cilantro leaves, and chives. I paddled a canoe through a cranberry bog at Buckeye Lake, Ohio and found the experience to be like visiting another world. Ingredients for one of my most favorite pies. Spray a 10" diameter pie pan with a non-stick, low calorie cooking spray. Mix the cranberries and orange zest together well. Spread fruit into the pie pan. Mix remaining ingredients in a mixing bowl and beat the mixture until it is smooth. Pour this mixture evenly over the fruit. Bake 35-40 minutes (less for a glass pie pan than for a metal pan), until a kitchen knife inserted into the center comes out clean. Remove from oven and set the pie in refrigerator for 4 hours or overnight. Serve with vanilla yogurt, whipped cream, or ice cream, if you like; but it is great without a topping. I was just looking in my freezer wondering what to do with a bag of cranberries. I am going to make the pie recipe you suggest here. I just love the tart sweet taste of these berries. Thanks for sharing. Thanks for this comment, mckbirdbks! I just found it in the HP spam file by mistake. 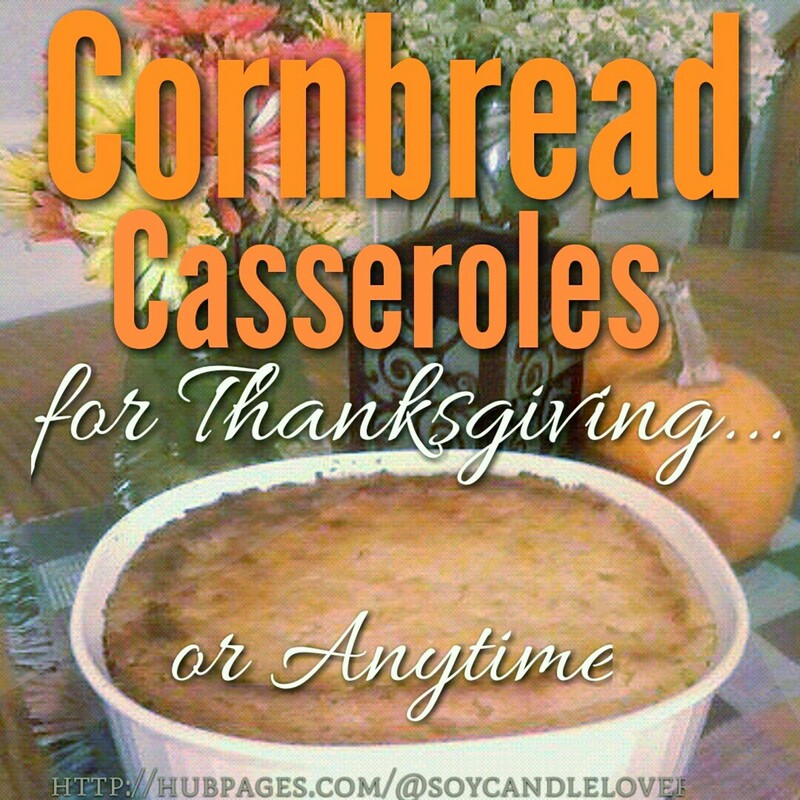 @rebeccamealey - I'm glad you might be trying these recipes. 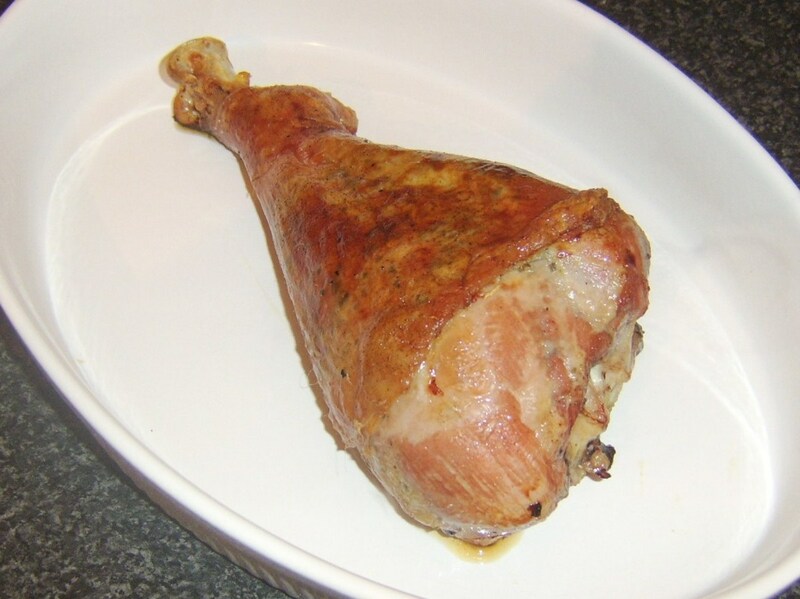 Happy Thanksgiving and good eating! @pstraubie - Happy Thanksgiving to you and your family. Enjoy your special meal, no matter what you have! Thanks for introducing a couple of fresh new ways to use those delicious, nutritious, and historic cranberries. Cranberry dip! Can't wait to try it. 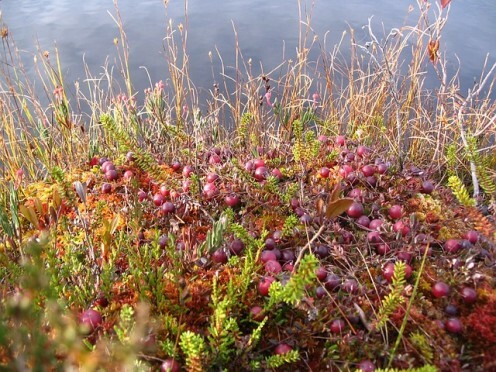 O Patti, Cranberries are a favorite of my family's and mine. I have had the relish but not the other dishes. I am intrigued and will be trying these soon especially the cranberry pie...how clever that is..
Fisher Vardis wrote a book titled Pemmican until now I did not know what it meant. 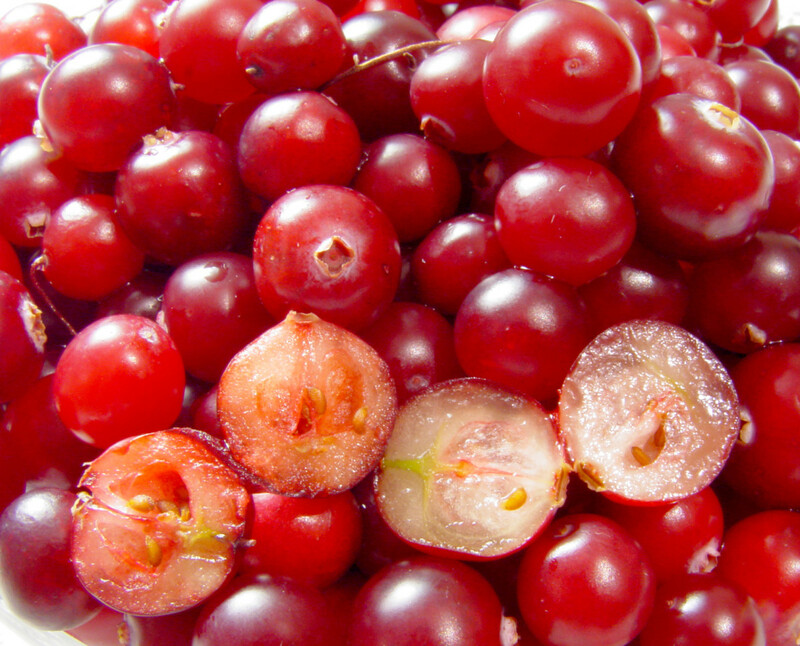 Cranberries are suppose to promote health in an important organ for men. Thanks for ringing in the season. @Kristen Howe - Just leave the jalapenos out of the dip. and it should be fine! Happy holiday meals! @AshlyChristen - There is a recipe for making cranberry ice cream by using canned cranberries instead of strawberries in strawberry ice cream recipes. Other folks put the canned cranberries on top of vanilla ice cream or pancakes! Patty, these are delicious cranberry recipes. What great alternatives to add to the meal. Except for the jalapenos in the dip, the other two look possible contenders to have this Thanksgiving or Christmas season. As I did mine - I was very tired of canned gel. My dad makes his own cranberry relish and it wouldn't be the holidays without it. He invented his own recipe. @Flipsgeraldine - I like sweet potatoes without added sugar or syrup - like baked with cheese or sour cream or similar, so I usually have them as well as cranberry relish. I hope you get a chance to try it.. I am a yam's person on Thanksgiving day, but the cranberry relish sounds delicious. 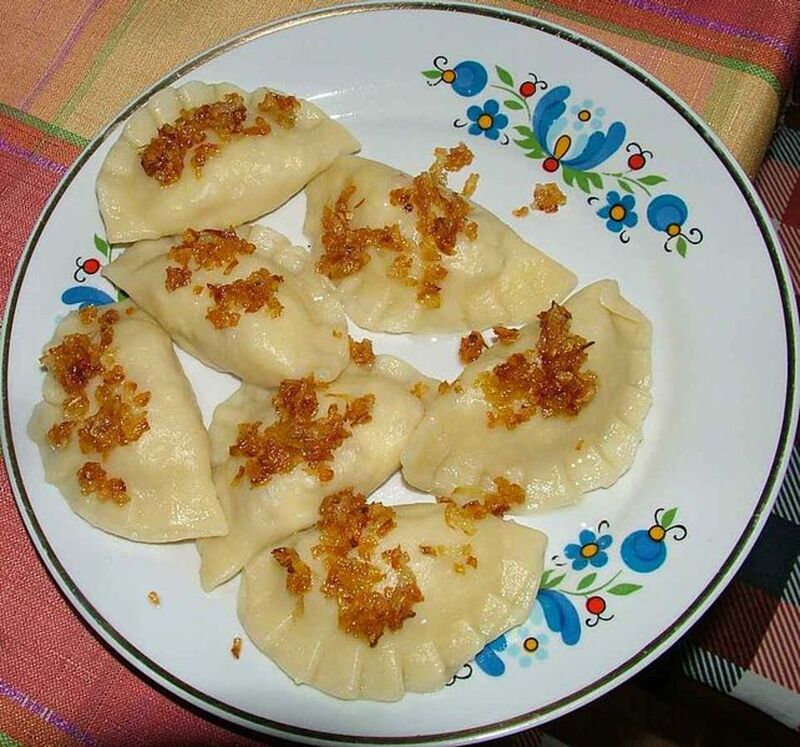 @Ericdierker - Hello to your family and I hope you all are delighted with this recipe. I love all the citrus-fruity flavors! @MsDora - Happy Thanksgiving wherever you are! I think you will love the dip if you have a chance to use it. Patty, thanks for reminding what I will miss this year, seeing that I will not be in the USA for Thanksgiving! After the sigh, I appreciate the recipes. The dip would be the first I would try. Great recipes. Relish will be served your way in just a few days around here. @Gordon Hamilton - It is good to see you here! The relish is probably my favorite recipe, but a friend ate 3/4 of a cranberry pie in one sitting a few years ago. 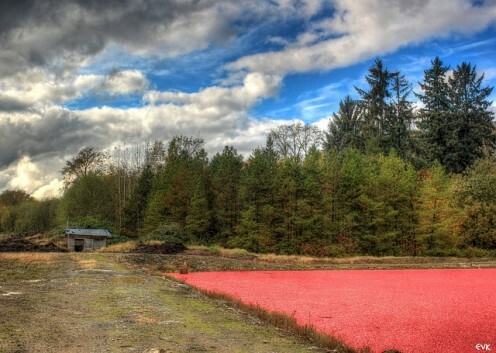 Cranberries are wonderful! @drbj - I feel the same way, but no more cranberry jelly thing in a can for me! lol At least some brands have chunks of the berries :) The dip recipe is pretty good! I am so cranberry-brain washed, Patty, that I cannot enjoy turkey if cranberries in some shape or form do not accompany it. So a special thank you for sharing these 3 delicious-looking recipes. I love the idea of a cranberry relish in particular as an alternative to the premade cranberry sauce I have previously had to settle for in jars. Funnily enough, I saw fresh cranberries in my local supermarket in the run up to Christmas last year for the first time ever but didn't have a chance to buy some and experiment. You've convinced me to do so this year should they again be available.